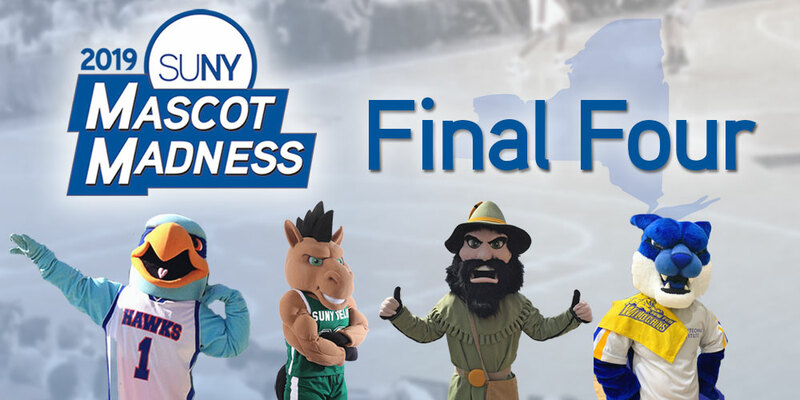 The end is getting near as we have shrunk our competitor pool to the final four in the 2019 SUNY Mascot Madness tournament. Round 3 closed at 3:00pm on Tuesday and the results became official after careful review and counting all the bonus social media votes. 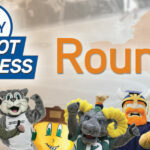 This round saw close calls in all four games, with results being decided with those social media bonus votes. 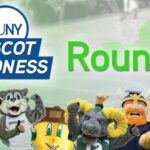 In total, more than 15,000 SUNY fans showed up to vote for their favorite Mascots in the Round 3, the elite eight. In this round, we have an extra bit of excitement, as social media voting among the 4 games remaining will take place. 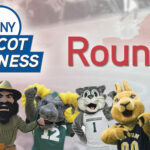 Each game will have an official tweet and Instagram pushed out @SUNY. For each tweet, followers will be given the option to like for one competitor and retweet for the other. Each selection will bring an extra vote to the corresponding competitor. 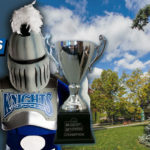 On Instagram, each competitor will have an individual post sent out from @SUNY with some element of their interview included. 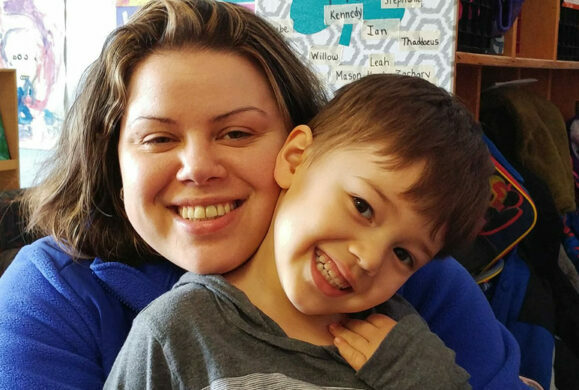 For each like the post receives, an extra vote will be given.